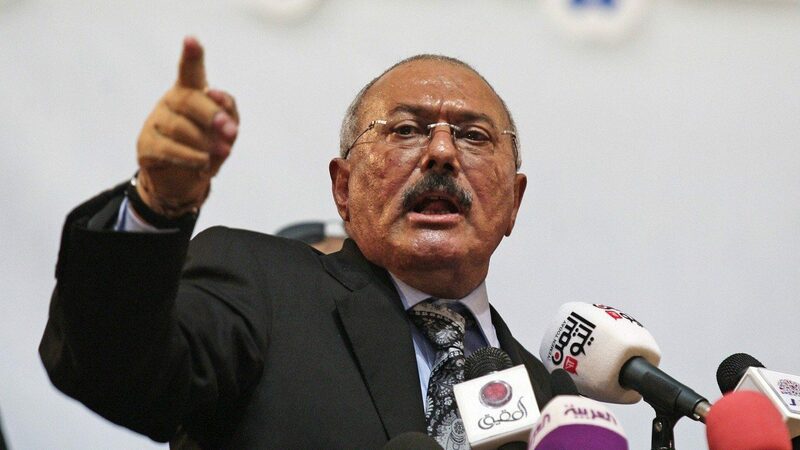 President Saleh is the dictator of Yemen. He was born on March 21 1946 in North Yemen. In March 2011 he is facing protests and rebellion from his citizens. Transiting Uranus is conjunct his Sun. One day before his 65th birthday, he dismissed his entire Cabinet on 20 March in response to growing protests over his use of lethal force on protesters. Mercury was square his Mars Saturn conjunction. With transiting Uranus conjunct Sun he has to change, but natal Mars conjunct Saturn makes makes him stubborn, also possible nasty. So he is rearranging the deck chairs and refusing to resign. Doesn’t look good for him, or for his people until he goes.